First Look at the Panasonic Lumix GH4 with Zacuto from Zacuto on Vimeo. 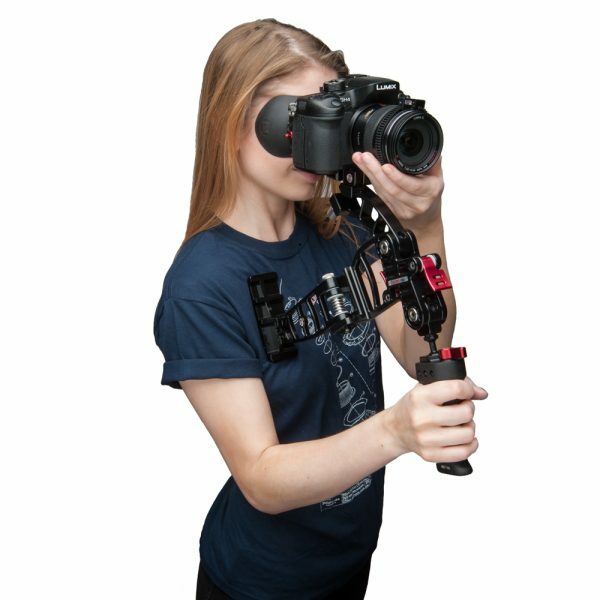 Our friends at Zacuto have been playing with the Panasonic Lumix GH4 and the accessory DMW-YAGH grip/HD-SDI expansion pack. Notable observations include the increase in resolution of the rear LCD even though it is the same size at the GH3’s. The existing Z-finder for the GH3 will work but with the greater resolution it will offer a much improved image. They also go into detail about the features of the DMW-YAGH and also the different codec options the camera offers. The Panasonic rep was also keen to stress just how editable the internal 4K recordings are on less powerful computers. The big news from the video isn’t actually from Panasonic at all. Steve Weiss teased a new servo motor control handgrip from Zacuto that works with a stills or cine lens. 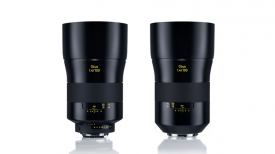 It will offer similar zoom control to a conventional ENG lens (or indeed the Fujinon Cabrio). It won’t be directly mounted to the lens like a Cabrio and so I imagine the grip needs a rig or at least rails to mount to a camera. 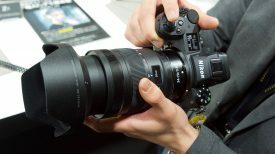 Weiss said it will also offer menu controls, start-stop and magnification functions for various cameras. This is a product I have been wanting to see made for several years. 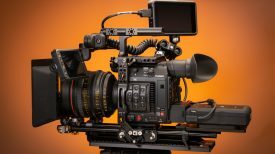 The Handizoom, a previous product that also offered servo zoom with stills lenses, never came to market and so we look forward to seeing Zacuto’s product at NAB 2014.